Hello guys, as modifications are increasing day by day at a very rapid pace, so is the Custom ROMS are made available more and more. As you know MediaTek devices are now becoming huge sellers at the cheapest rates. And you know what these China Phones are not less than any other original Company phones when compared to features but are always five to ten times cheaper then these original phones prices. Custom ROMS for beginners will haunt them from flashing it to their phones as it involves a risk whether they will be successful or not! But their worries are also justified Henceforth you will not need to fear but just enjoy the best Custom ROMS available for your MTK Powered device. This is possible only if you follow our unique guide step-by-step. Your phone must be rooted. If it is not rooted then use framaroot and root your phone immediately! 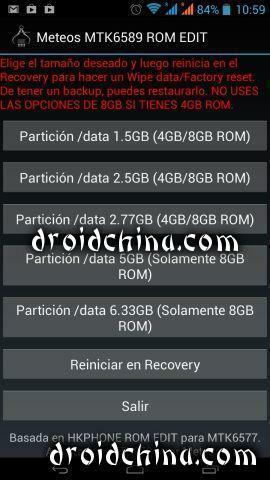 We would sugges you to go for 1 and if you are already comfortable with droid tools then proceed with that too. 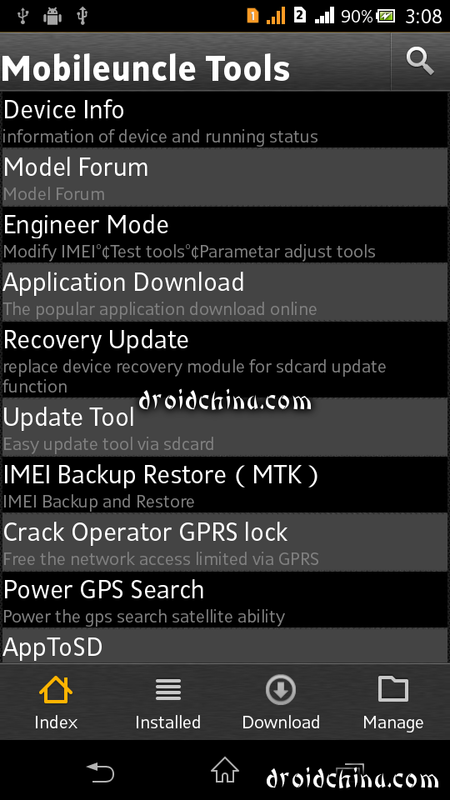 Mobileuncle MTK tools from here or direct download from here. 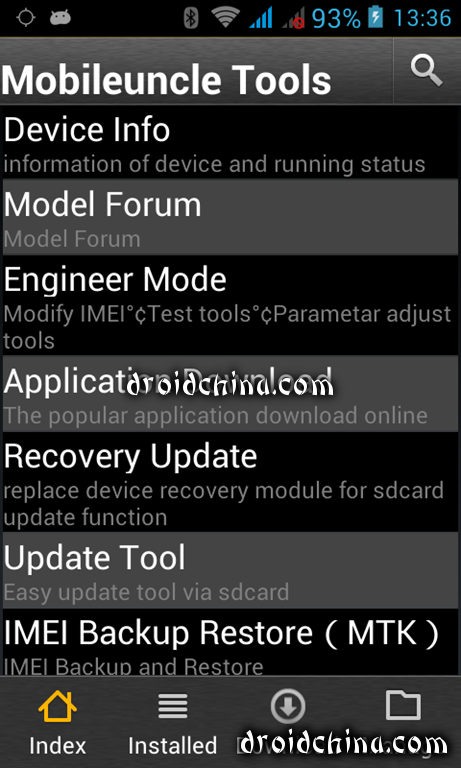 Then select the ROM and tap on Analysis Update Package End! Now get relaxed while your job is being done by the Mobile Uncle! Your phone will restart after completion! 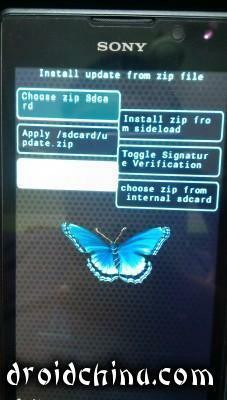 In this way you have successfully ported with the Custom ROM! And tap on it! The process to install custom recovery will start! Then just reboot your phone once everything is completed! Final suggestions: If you are a beginner then please go for the less complicated method. Now if you want to revert back to your original ROM just proceed with restore option from CWM recovery the easiest of all.